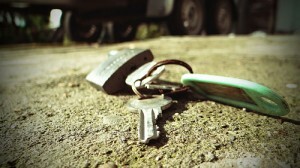 If you’re leaving in the area of Darlington and need a locksmith service, we are the best people to call. 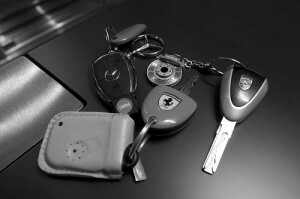 Silverfern Locksmith is Perth’s top locksmith company available 24 hours a day providing domestic and car lockout services. We offer changing, upgrading and repairing any type of lock, rekeys, new keys, restricted key system, master key system, installation of garage security locks and bolts, as well as installation of window locks, deadlocks and safes. 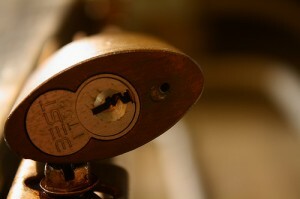 The best investment for any business is the professional installation of solid lock and security equipment. This security measures will protect your livelihood and your family so why not call a professional to ensure a proper installation. Silverfern Locksmith offers to the businesses in Darling a quality service for excellent crime prevention. So whether you need a home safe, office safe, fire resistant safe, deposit safe, jewellery safe or a safe where you can store your precious items or documents/data storage, Silverfern is the best name to call! In addition to supplying, we also provide installation, repair and upgrade of security safes. 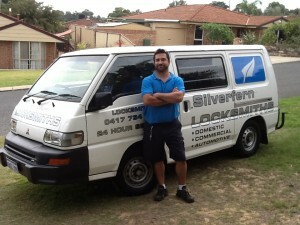 Silverfern Locksmithsare the best in terms of providing quality and excellent service.